Alcohol Awareness Month: April is Alcohol Awareness Month, a time to learn about alcohol and the health and social problems caused by drinking too much. Driving after drinking is deadly. Yet it still continues to happen across the U.S. If you drive while impaired, you could get arrested, or worse—be involved in a traffic crash that causes serious injury or death. 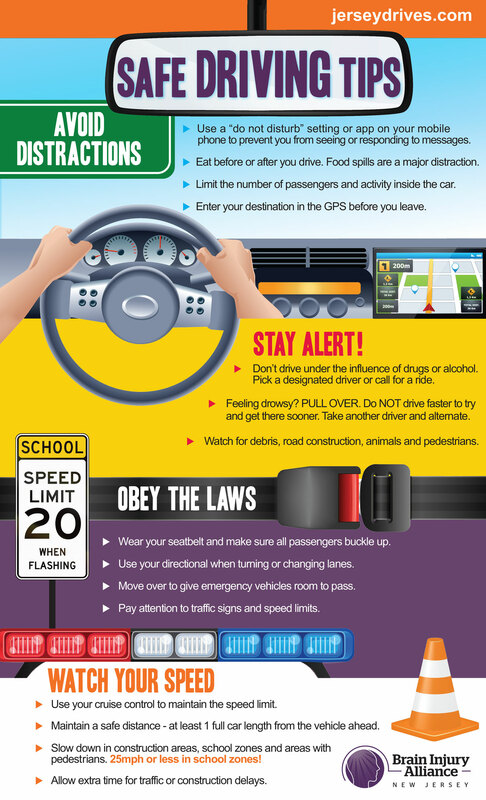 National Distracted Driving Awareness Month: For the past decade, distracted driving has taken U.S. roadways by storm, endangering not only distracted drivers, but their passengers, people in other vehicles and pedestrians.